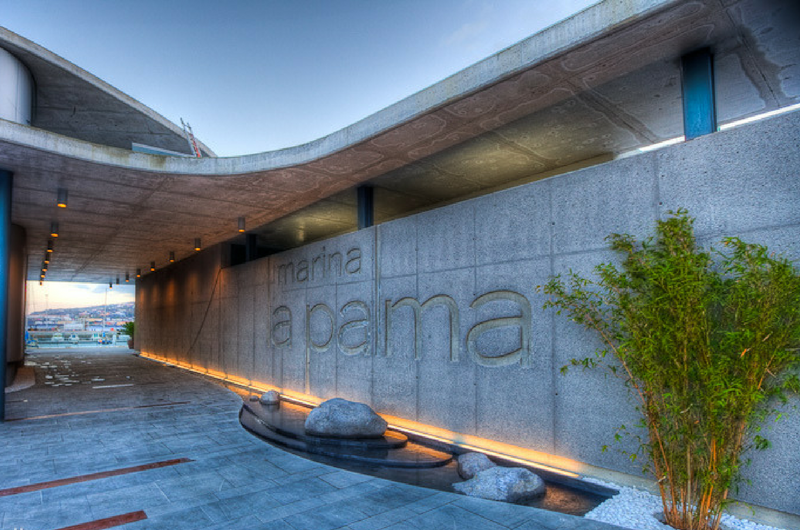 Nestled in one of the Canary Island’s most charming locations, Marina La Palma offers cruisers a perfect base from which to explore the historic capital of La Palma and the island’s verdant and spectacular landscape. 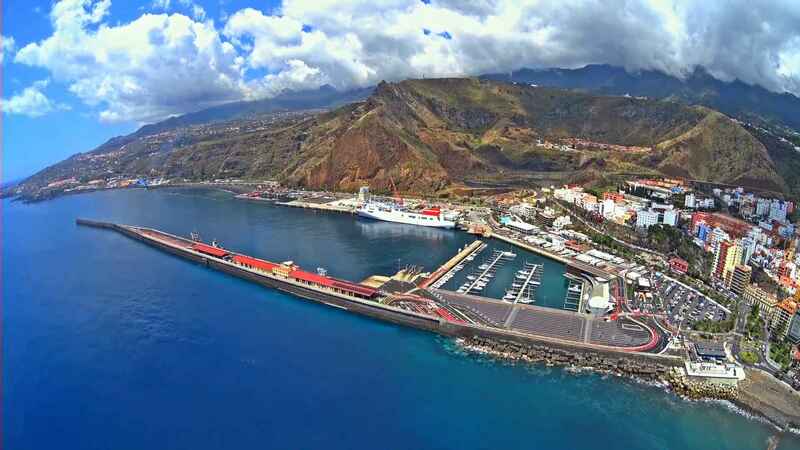 Nestled in one of the Canary Island’s most charming locations, Marina La Palma offers cruisers a perfect base from which to explore the fascinating historic capital of La Palma and the island’s verdant and spectacular landscape. 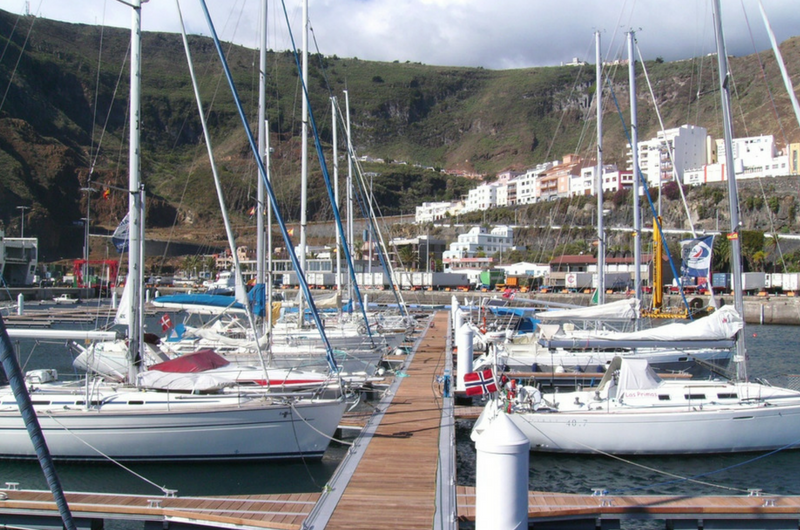 Marina La Palma is perfectly located for sailing visitors on the east coast of the island and right in the charming historic capital. 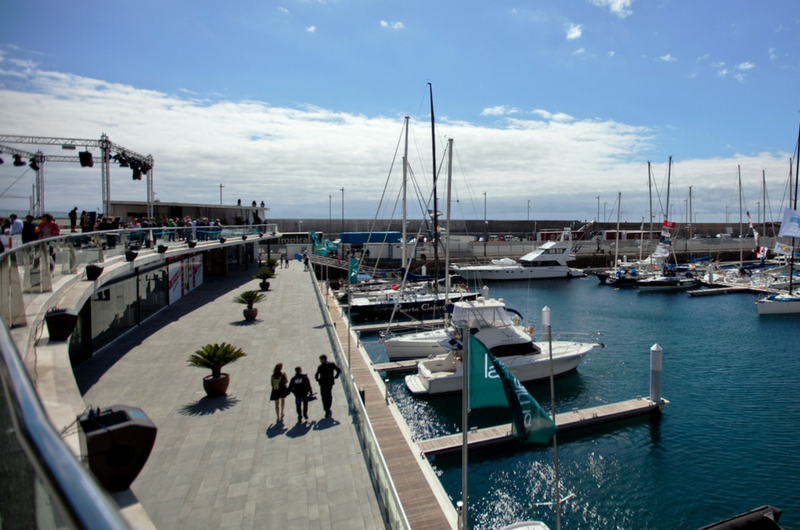 Museums, shops, restaurants and galleries are all just a few minutes walk from the marina – with the airport just 15 minutes drive away. 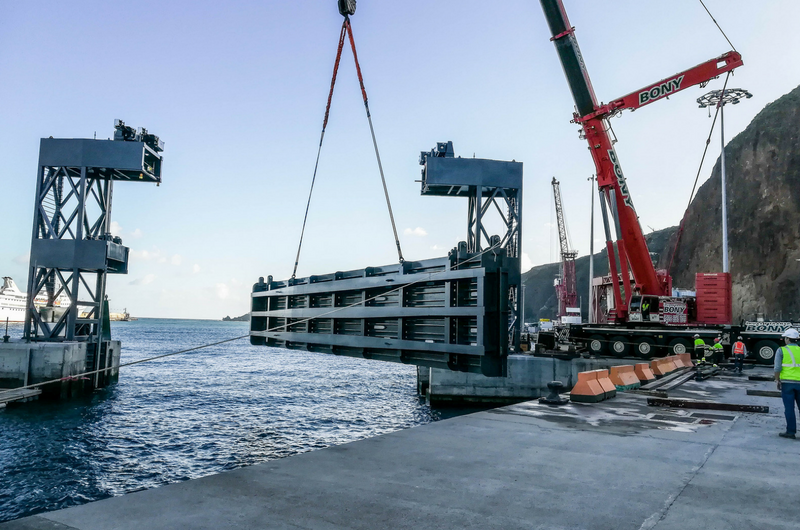 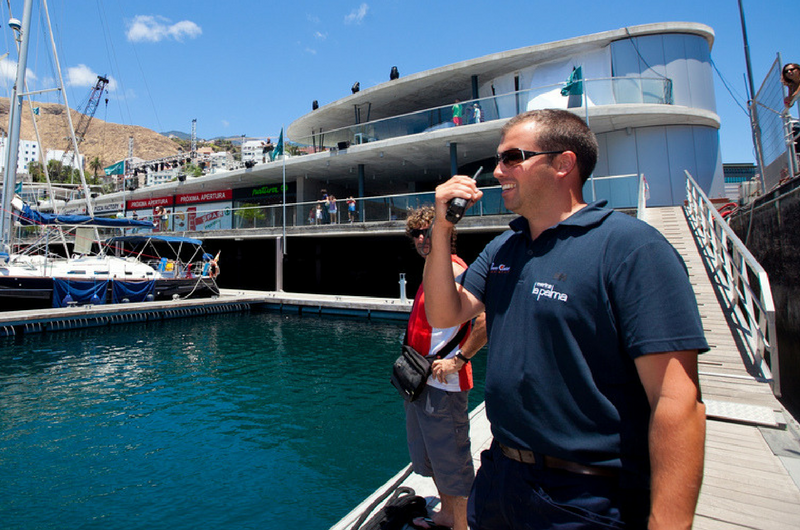 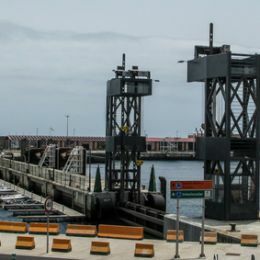 Marina La Palma's gate will allow the island's capital to reclaim its role as a key yachting destination in the Canary Islands. 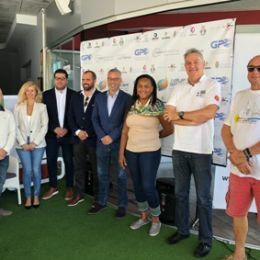 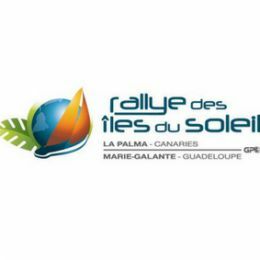 Supported by some of Europe's best known boat-builders, the Rallye des Iles du Soleil 2018 proposes a safe and highly enjoyable way to cross the Atlantic.